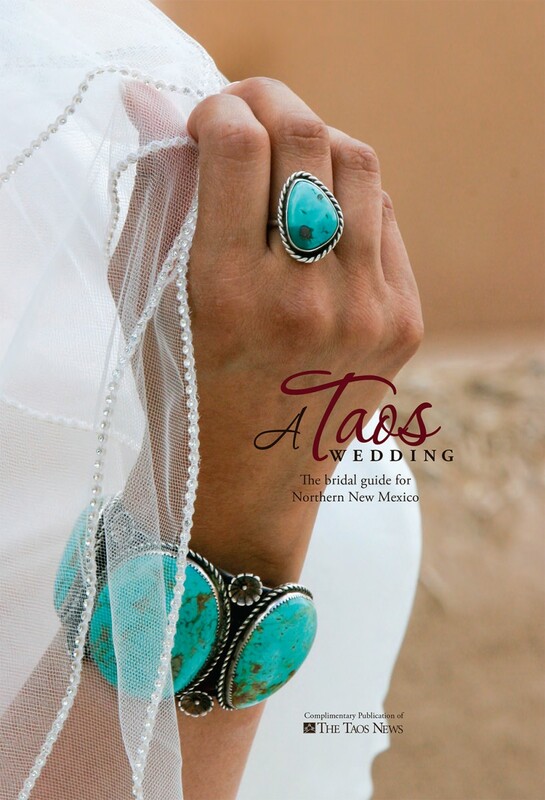 2015 Taos News Wedding Guide Contest Winner! We are so proud that we did it again! A million thank yous to The Taos News for choosing our image to adorn the cover of annual Taos News Wedding Guide which came out last month! Christina Lucia Peralta-Ramos is the granddaughter of famous artist, Millicent Rogers. 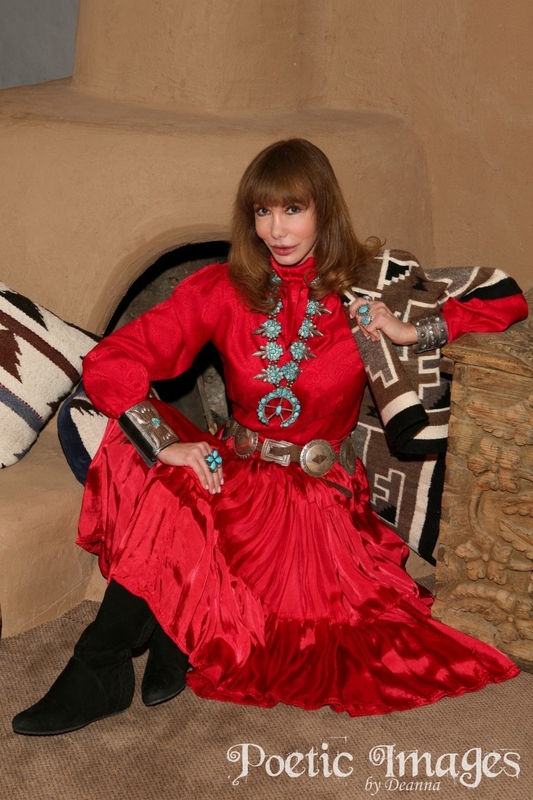 Millicent collected over 1300 pieces of jewelry in her lifetime; Christina has inherited her grandmother’s love of the beautiful southwest silver: rings, necklaces, belts, bracelets, earrings. 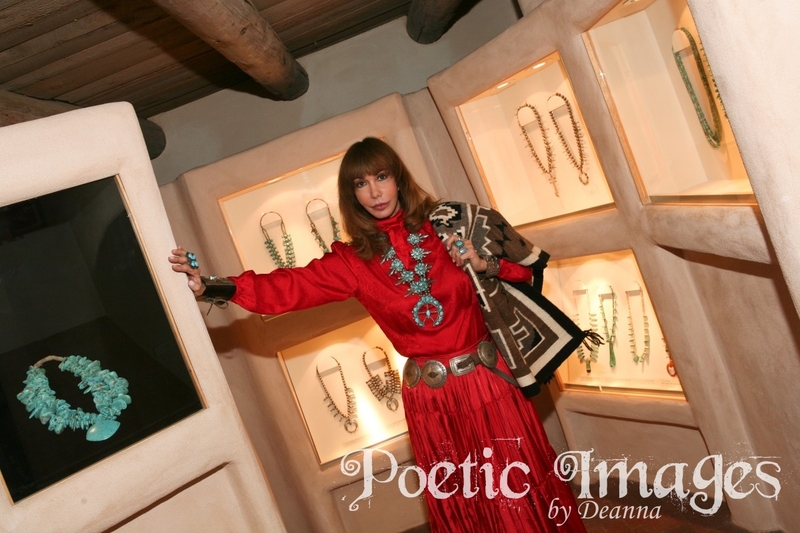 These photos were taken at the Millicent Rogers Museum in Taos, NM where Christina sits on the board of directors. Christina enjoys coming to Taos from her home in California where she has been an actress and model for most of her life.